My overwhelming desire while I was in London last summer was to see a traditional Pub with oak furniture, fire burning in the hearth, draught beer drawn from a keg and perhaps a game of dominoes being played in a corner. 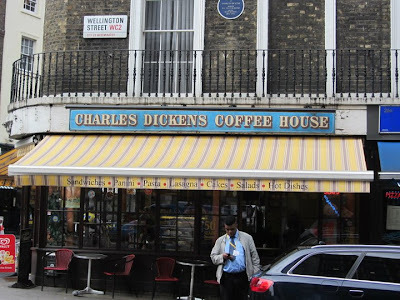 Unfortunately most of the pubs I came across were modern establishments but I did come across something interesting – Unusual Pub and restaurants names! 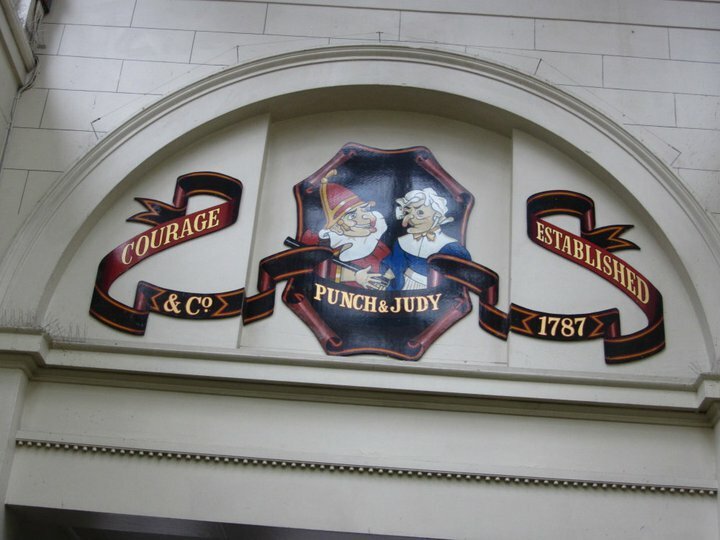 Here’s one on Convent Garden, ostentatiously named after the famous Puppet Show. And my all-time favorite, I saw this near Westminster. 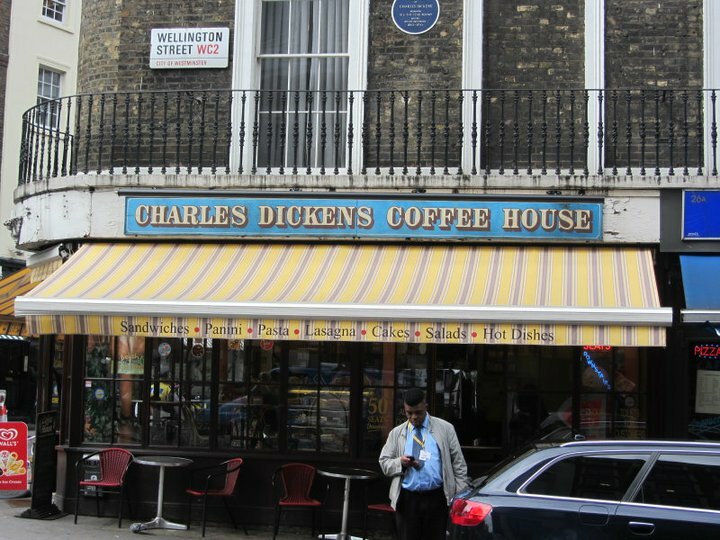 Perhaps its frequented by detectives ! And I suppose even writers must eat ! And finally a Pub in Windsor named after Royalty. 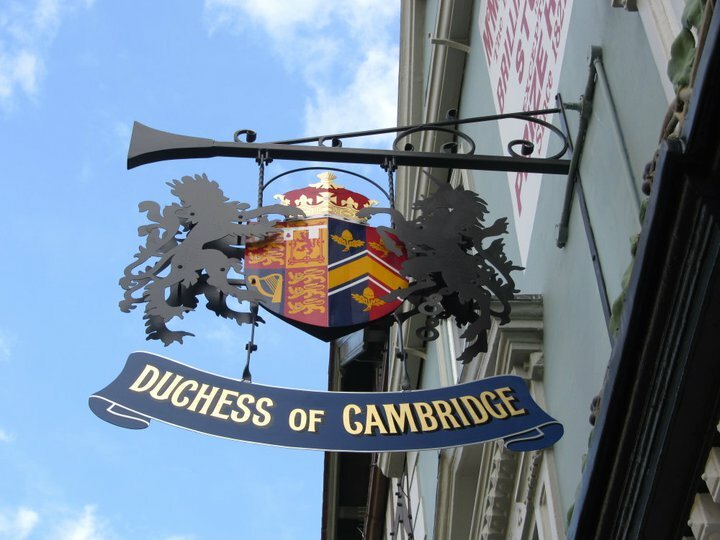 It was initially called The grapes, then the Knight Tavern and Finally renamed the Duchess of Cambridge Pub. I wrote a post with the same title too ..,. but it was about how we are pressurized to change our names after marriage. @Shail - You did ! Let me go and read it ! @Ritu - Don"t tell me !! You too ! 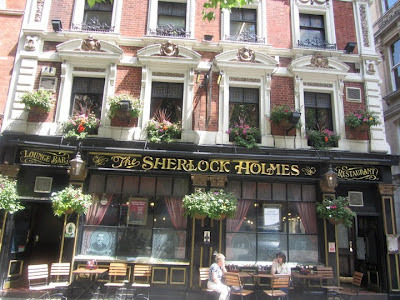 I did have a pint at Sherlock Holmes ! Delicious it was ! I love the old pubs to modern ones. The dim lit arrangement, bench type furnitures and high sit stools with a cramped space is a great place to have fun. I haven't been to any in London though. @Bikram - Its a place worth seeing ! 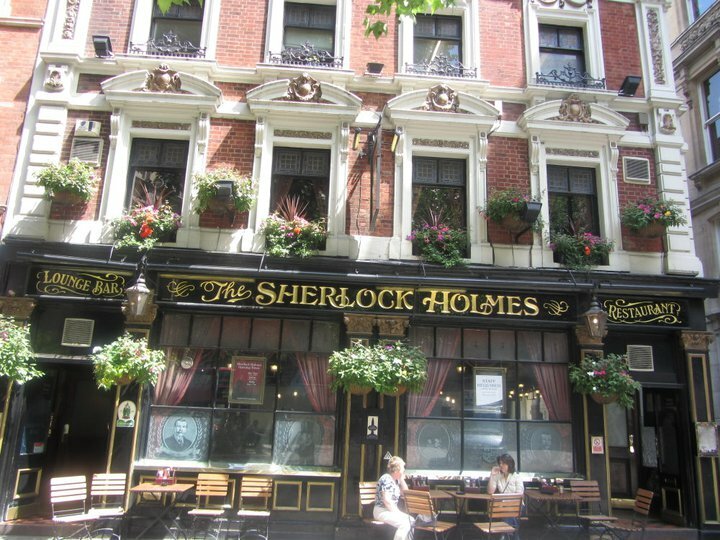 @Vaish - I love the old pubs too ! Very interesting, Ruchira. I like the quick change of name to The Duchess of Windsor - smart thinking! Hey Ruchira, there is an L&M post by the same name. Do take a look. Went to a pub in Cornwall, but like you have mentioned, it was not one of those modern places and pretty crowded -- Port William. @corinne - smart thinking indeed ! I think traditional pubs are as rare as unicorns now !